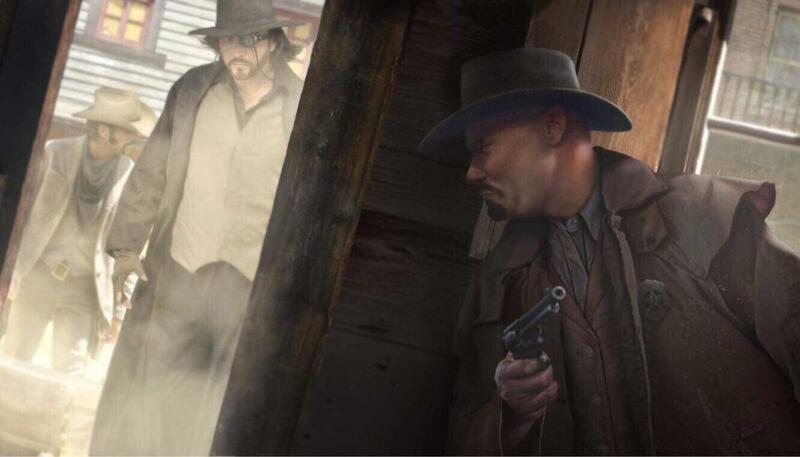 Richard Carter is the newly ascended Lead Designer for the Doomtown: Reloaded card game. Richard dropped out of playing Magic: The Gathering back in 1998 to pick up the first version of Doomtown, and through Doomtown, discovered the gaming conventions. He became friends with the Alderac Entertainment Group (AEG) team and moved through playing just about all their other CCGs (Legend of the Five Rings, 7th Sea, Spycraft, and Warlord). Richard became a bit of a fixture in the Warlord community, even becoming Brand Manager of the game for a period in 2007. But Richard never stopped playing Doomtown. After the original game was shuttered in 2001, the player community kept holding tournaments at major conventions. Richard continued to play the game locally and ended up winning four “Championships” during the intervening years before AEG brought Doomtown: Reloaded back officially in 2014. After some mixed tournament showings, Richard went on to become the Marshal (World Champion) in 2017 and finished in second place at the 2018 North American Championships before taking on the lead design reins moving forward.